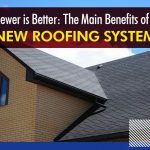 Asphalt is the most common material used for roofing. 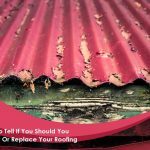 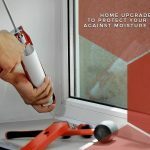 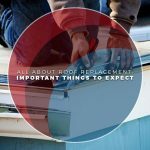 Even though there are newer roofing materials available, it remains the most popular choice for homeowners and business owners alike. 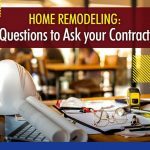 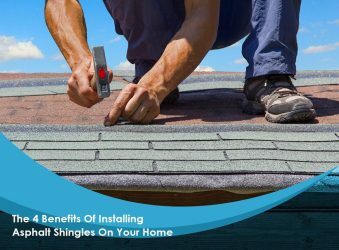 Integrity Home Services lists four benefits of installing asphalt shingles on your home.